When working on a school project, you need to consider more than just the aesthetics of different building materials. It’s also important to remember that schools need items that require low maintenance, and the products should also be able to withstand constant wear and tear. In the case of window sills, you also have the added stress of direct sunlight throughout the year. Here are a few of the reasons marble is a better choice, along with information on the different types of marble window sills that are available. Marble holds up better than wood. With minimal care, it can actually last for several decades. Forged by nature through time and pressure, it can withstand regular use, direct sun, weight and other stressors. While wood will need to be replaced at some point in the coming years, marble can continue to serve students for generations. Whether you choose Pure White Thazoz or black granite, you can expect it to last longer, and that helps schools save money on maintenance and replacement costs in the future. Society may want to view all children as perfect little angels, but teachers everywhere know that kids do make mistakes. Sadly, those mistakes include sometimes abusing the property of other students or the school. Gum gets stuck on the underside of desks, pens are used to doodle on desks, and the abuse sometimes extends further out to include walls or window sills. 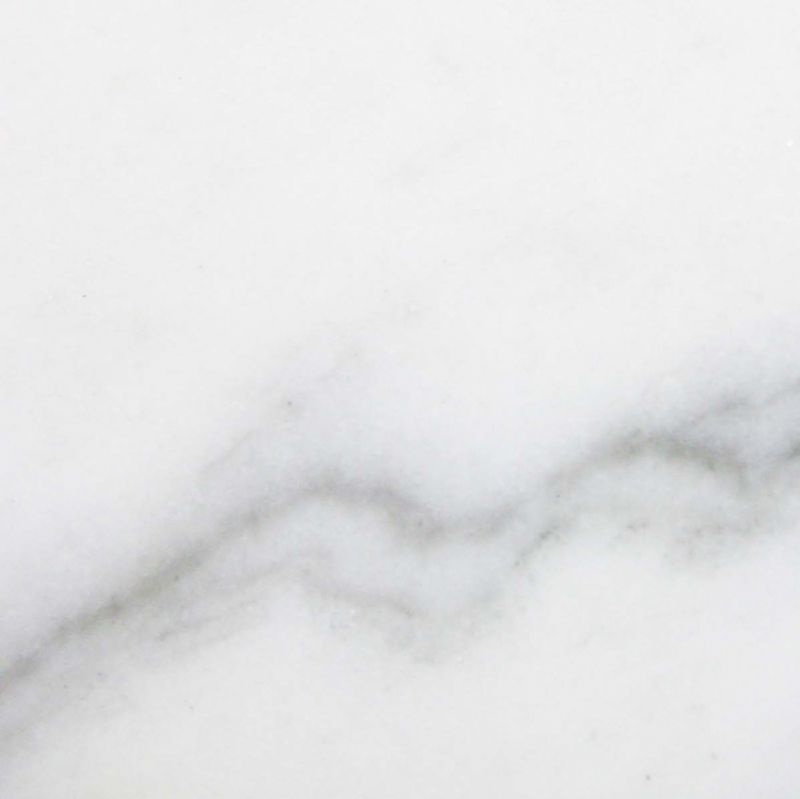 One of the appealing features of marble is that it’s resistant to stains and marks. Even if a student manages to get some ink or pencil on the stone, it usually wipes right up with a little water or mild soap. The carvings that sometimes appear in schools’ wood furniture is also largely eliminated because the hard stones are very difficult to cut and damage. 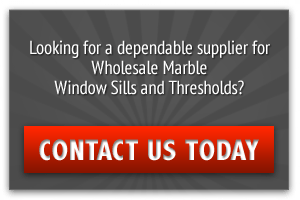 Maintenance departments won’t have to waste any time trying to refinish window sills, and replacements generally aren’t necessary when marble is used. Teachers will change the décor of their classrooms based on their own style and needs, so it’s wise for schools to use neutral finishes that can work with most decors. Nuevo white carrara marble features an elegant white background with delicate grey veining moving in a linear direction across the surface. The light shades will work beautifully in any window where a plain white sill would normally be used, and the grey veins add visual interest in what might otherwise become a bland piece. 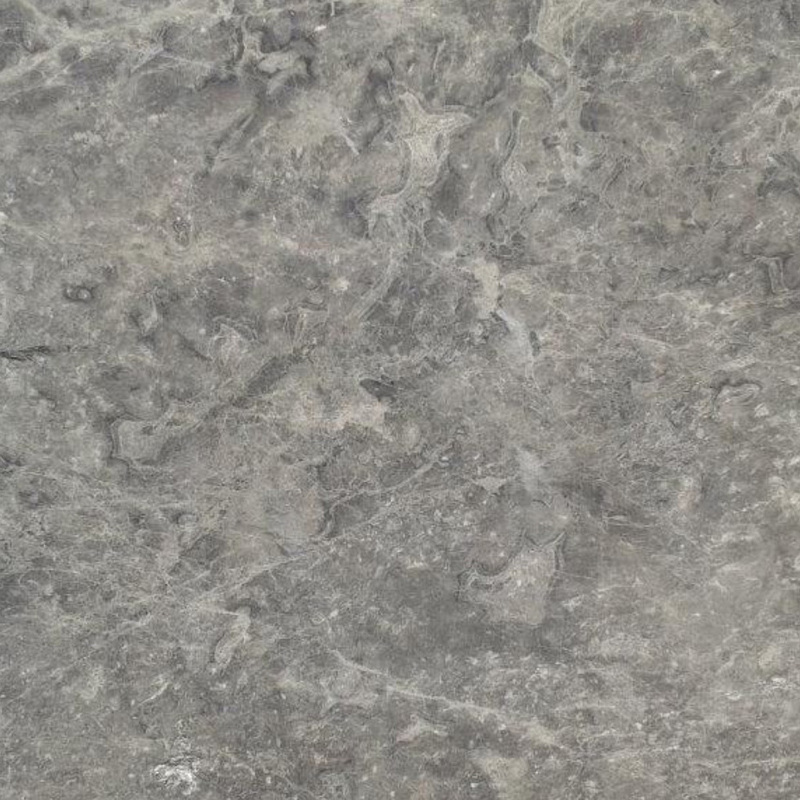 This stone also has a highly polished finish that will reflect light and mimic a glossy painting surface. This makes it the perfect choice in any setting where the room is a little dark and some extra light would keep the environment feeling more inviting and uplifting. Travertine has long been used for interior and exterior applications, and it’s an ideal choice when you’re working with window sills. 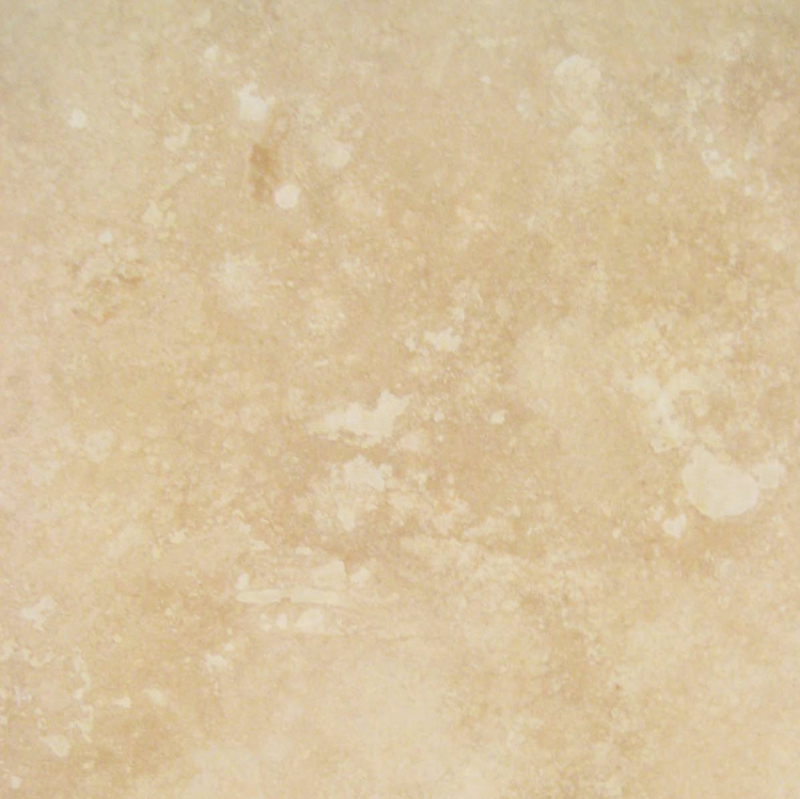 Travertine is very durable, and the color goes all the way through the stone for greater consistency. It can be scratched when used as a flooring surface, but this problem is minimized when it’s installed in window sills. Stains and pen marks are easily prevented by having the travertine sealed after installation. 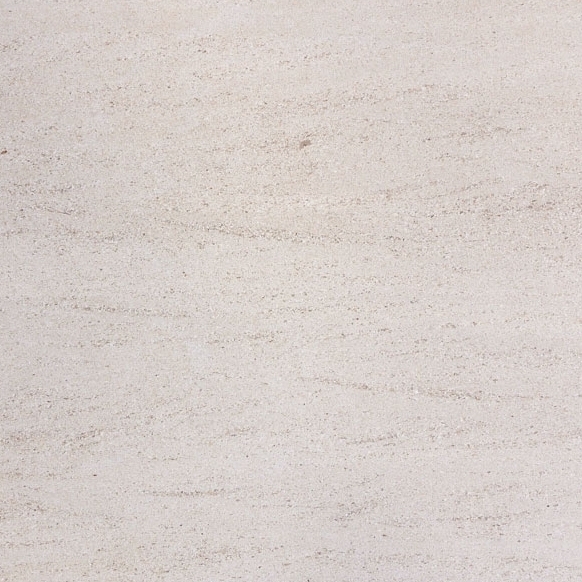 Perhaps the greatest benefit of travertine is the fantastic color. It has a tan shade that’s mottled by white, cream and lighter shades of tan. This helps is warm up a space if you’re worried about black or white feeling too cold and harsh. It softens the edges of the windows and can help diffuse the light if you want the room to feel a little bit softer and more relaxing. While white and tan are popular colors for window sills, you can impress your clients even more by going with a dark, black finish. 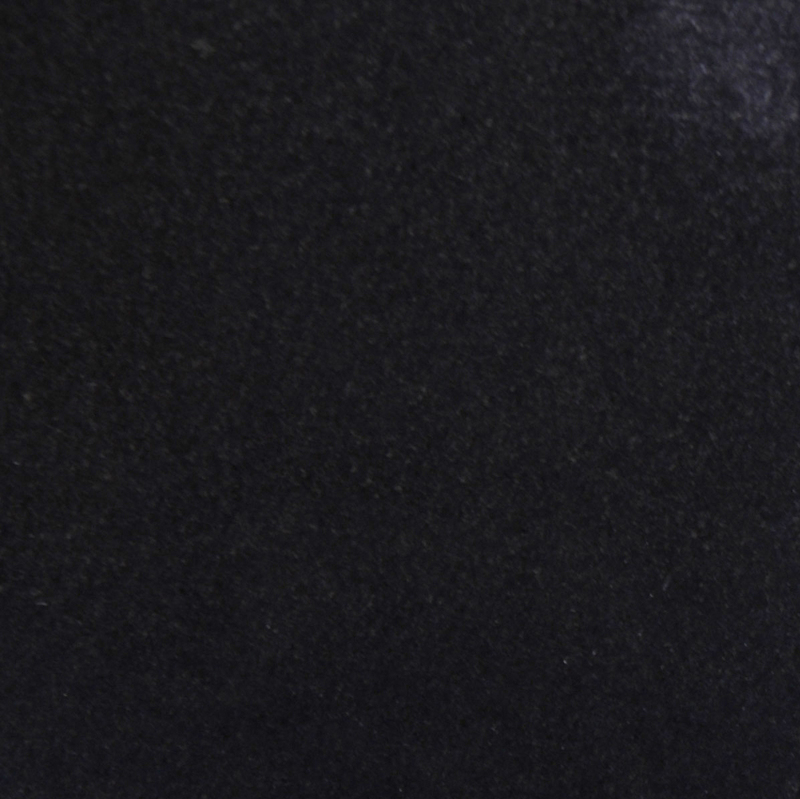 Granite window sills feature the jet black, consistent color that you expect and crave. The black is highly resistant to stains or marks, and yet it becomes a neutral finish that teachers can easily work with. Granite has the ability to last for generations without the need for repairs, refinishing or other heavy maintenance. The black coloring will help windows stand out rather than blending in with the wall, and this can be ideal in some settings where a bolder border is called for. Travertine isn’t the only neutral tan shade that will work in school window sills. 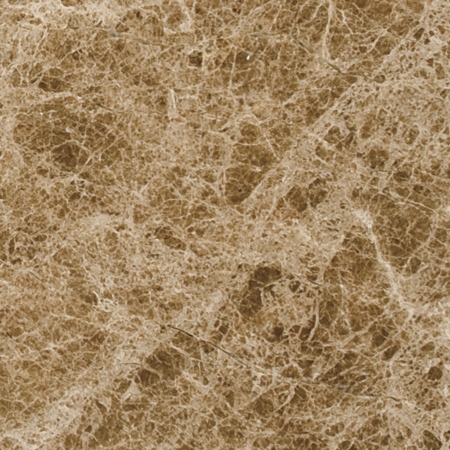 Crema sahara marfil also features a light tan shade with some darker mottling in soft browns. The veining is very random with some darker spots highlighting the stone, but the shades are close enough that the color variance doesn’t stand out overly much. Unlike white stones that will reflect sunlight, the tan stones will absorb a little more light. If you’re working with southern facing windows that will already bring in a great deal of light, this will help avoid problems with people feeling like they’re blinded by the light streaming in and bouncing off the window sill. At the same time, the color will match any type of décor that the professors decide to invest in. Some settings call for a pure color without any variation, and that’s when pure white thazoz is the perfect choice. 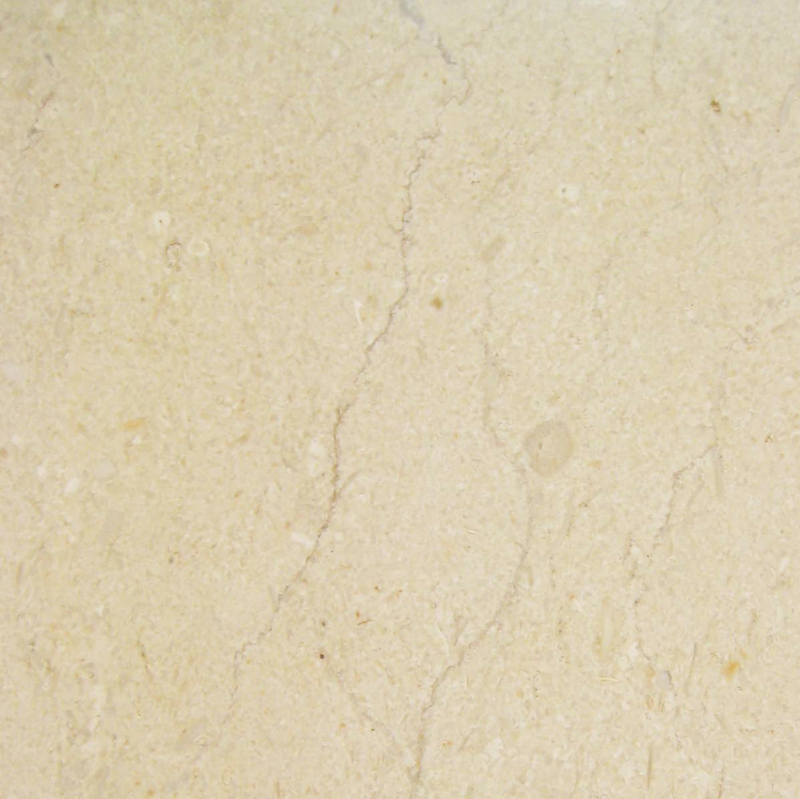 This stone is actually manmade, but it has all the same benefits as marble and travertine. 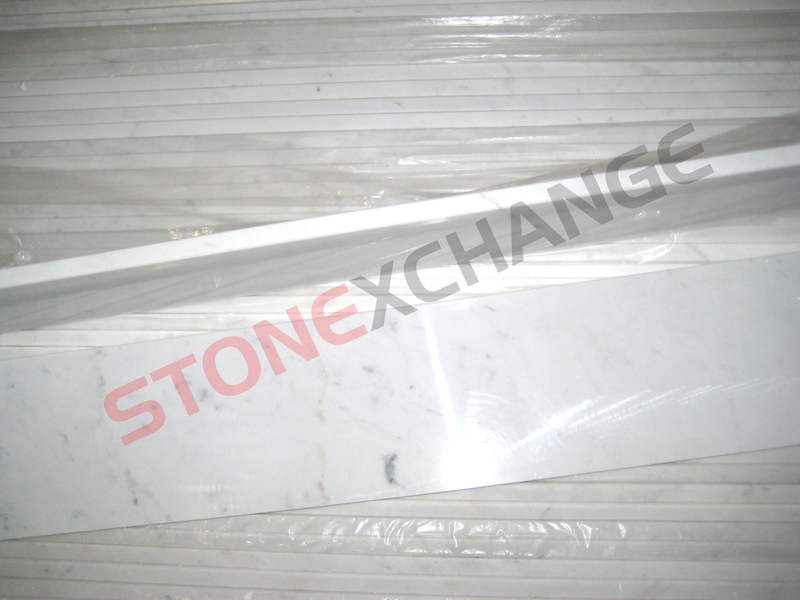 Crafted from glass and resin, it gives you the look of natural white marble at a fraction of the cost. There is no veining, so you can benefit from consistent colors and a glorious finish. It’s just as durable as marble and can hold up under the effects of time, the sun and regular use. It will reflect light to help brighten a room, and it’s easily cleaned with gentle detergents or even plain water. When you’re working on the final touches for your school construction project, marble window sills are worth considering. 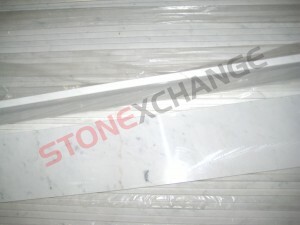 Visit StonExchange to learn more about the different marble options and finishes that are available. We offer clients excellent service along with wholesale pricing and fast delivery. Call us today to place your order or talk to our dedicated staff about any questions or concerns you have.